See the loveliness for yourself! You can order our thank you cards in bulk on our site HERE!!! 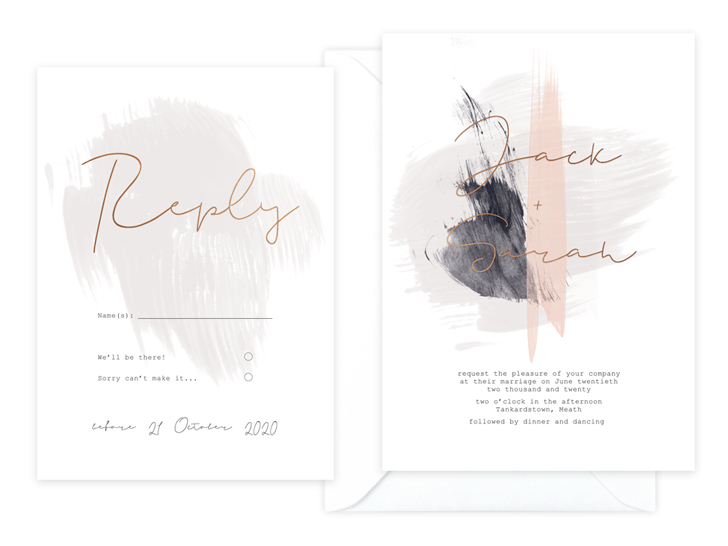 To give you an idea of a quotation for your wedding stationery, fill in the form below.